1. The Ancient Egyptians Invented Toothpaste. Yep! Of course, it didn’t look or taste anything like our toothpaste. Ancient Egyptian toothpaste was commonly made out of ingredients like powder of ox hooves, ashes, burnt eggshells, and pumice. They took their oral hygiene very seriously. So seriously, in fact, that ancient mummies are buried with toothpicks, presumably so their ghost could pick food out of their teeth in the afterlife. 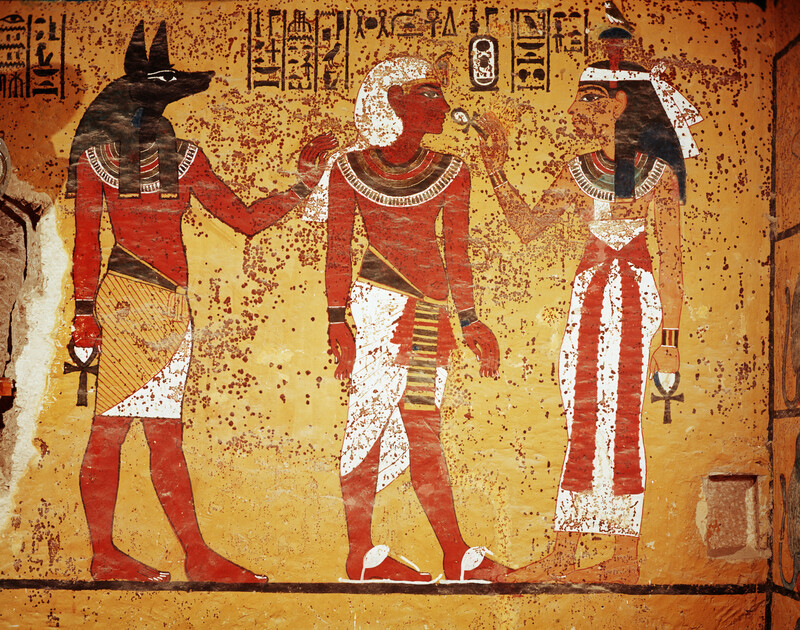 The Egyptians were known for their attention to personal hygiene. While other civilizations festered with lice and hardly bathed, Egyptians bathed meticulously, some every day or more, and shaved all of their hair off and wore wigs to avoid getting fleas, ticks, and lice. Both genders wore makeup. They would line their eyes, apply eye shadow, blush, and lipstick. 2. The Pyramids Were Not Built Using Slave Labor. 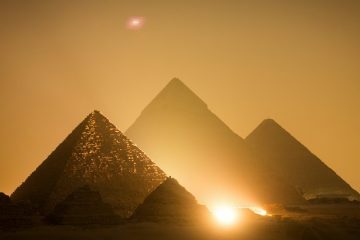 While the Egyptians did own slaves, and lots of them, they didn’t use them to build the pyramids like many people commonly believe. 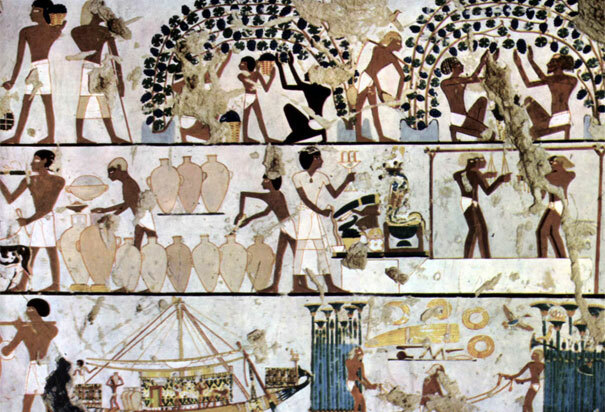 The Egyptians had all of their farms along the fertile stretches of the Nile River. Every year, during the rainy season, the Nile would flood its banks, depositing nutrient-rich silt onto Egyptian farmland. Of course, this meant that during the flooding, the farmers working on the land had nothing to do and no way to make money. So, they worked on whatever the current pharaoh had decided to build. So, the laborers who built the pyramids weren’t slaves at all, but farmers who were just looking for a side-gig. 3. Egyptian Women Had Equal Rights. In Egypt, not everyone was equal in social status, but that had absolutely nothing to do with gender. Men and women who were in the same social class were treating virtually the same. Unlike other parts of the ancient world, women in ancient Egypt could own, earn, buy, sell, and inherit property. They didn’t need a male guardian and had full custody of their children in the case of divorce. They could prosecute people in court and be prosecuted as independent entities in court. If women were married and their husbands were gone on holiday, then the women would then take over the family business and run it for him in his absence. 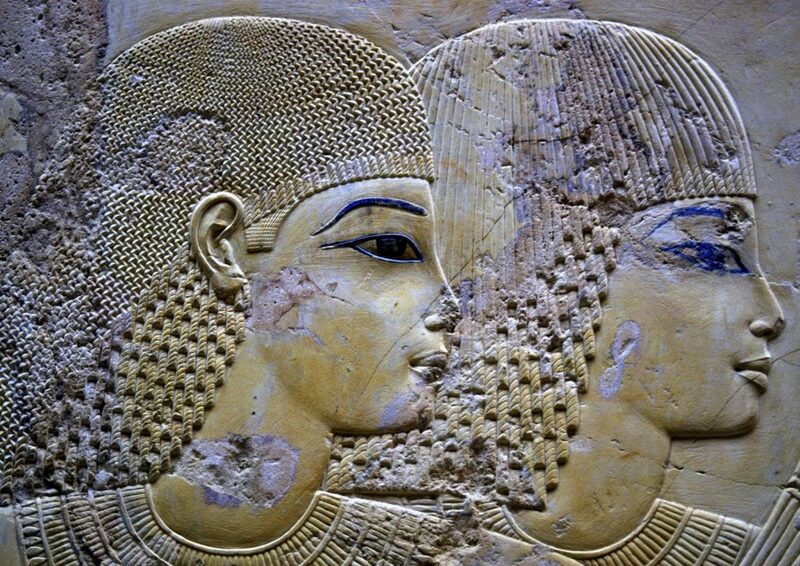 Ideally, the incoming pharaoh would be the son of the previous ruler, but when that wasn’t possible, women could inherit the kingdom. This happened at least three times in recorded history. They weren’t even called “queens” in this case because the word for “queen” in Egyptian meant “king’s wife”, and if they ruled by themselves, then they were just “pharaoh”. So, the term “pharaoh” was even non-gender specific! Pretty cool, right? 4. 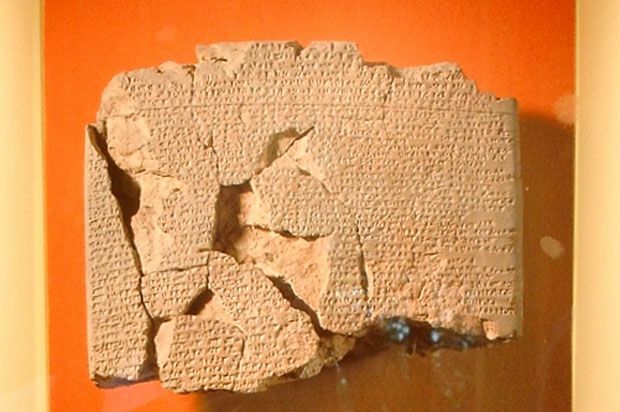 The Egyptians Wrote the First Legal Political Treaty in History. The Egyptians had many enemies, like any powerful empire. For two centuries, that enemy took the form of the warlike Hittite Empire, famous for their archery and chariots. The Egyptians fought the Hittites over what is now modern day Syria. They fought hundreds of crushing, bloody battles, but when Ramses II took the throne of Egypt, no-one had won yet and both sides were exhausted from the extended conflict, and both had other enemies encroaching on their borders to worry about. 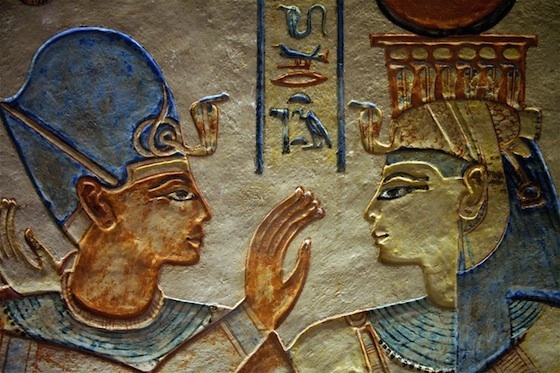 So, in 1259 BC, Ramses II and King Hattusli III of the Hitties composed a peace treaty. This peace treaty is one of the earliest surviving examples of a legal treaty between two nations. 5. Egyptian Workers Could Go On Strike. Egyptian workers could go on strike if they thought their working conditions or pay was unfair. In the 12th century BC, when Ramses III was pharaoh over Egypt, builders working on the famous Deir el-Medina necropolis weren’t paid for their work. Instead of continuing to work because they were scared of the pharaoh (who was believed to be god-incarnate! ), the workers decided to protest for better treatment. They organized a sit-in at a nearby temple and refused to leave until they received their overdue paycheck of grain. 6. Egyptians Were Fond of All Sorts of Games. Egyptians had a number of sophisticated board and dice games that they loved to play with their friends. It was, in fact, their favorite form of entertainment. 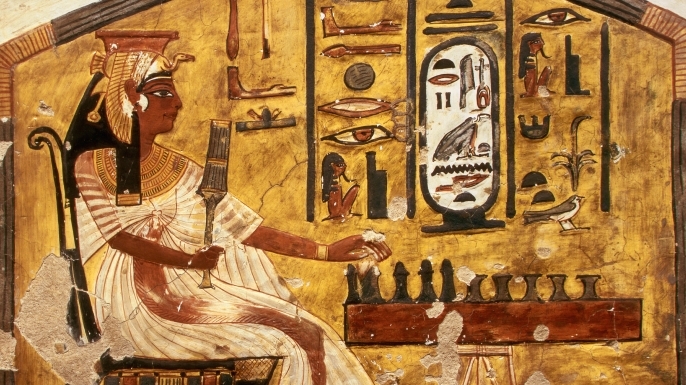 Three famous games that were played all over ancient Egypt were called “Mehen”, “Dogs and Jackals” (which was a little like chess or checkers), and “Senet”. Senet was the most popular game. Archaeologists find copies buried all over the Valley of the Kings with their dead owners, so they have something to do in the afterlife. Senet was a game of chance played on a board with 30 squares. Each player would roll the dice, and then move its pieces across the board accordingly. Historians aren’t exactly sure of all the rules, but they do know that it was, arguably, the most popular game in Egypt. 7. Egyptians Had All Sorts of Exotic Pets. The illustrations you see in children’s storybooks really are true. 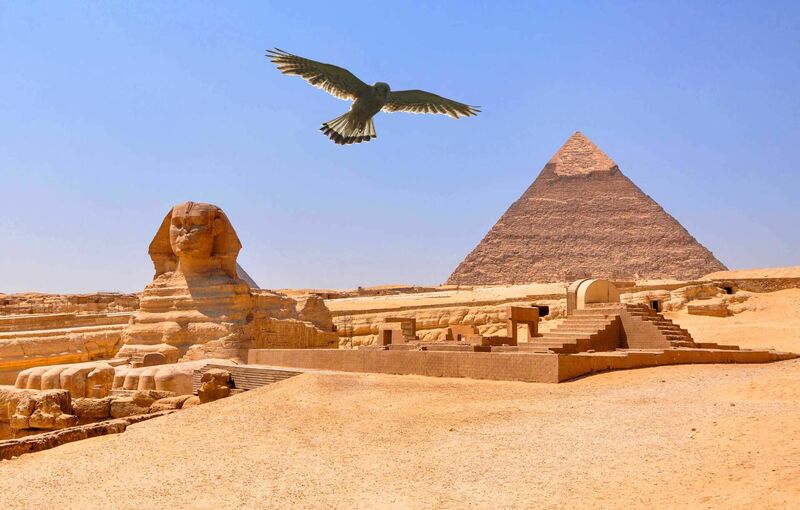 Egyptians kept any number of domestic and wild animals as house pets. According to them, the animals were the incarnation of the gods. They kept ibises, dogs, lions, baboons, other monkeys, leopards, and, of course, cats. Pets were extremely important to Egyptian families, and were often mummified after they died. 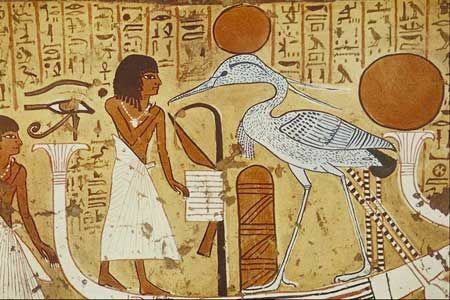 The Egyptians even had “helper animals”, too. Egyptian police officers had police dogs and, according to some resources, even trained monkeys to help them catch criminals and solve crimes, just like our police officers do today. 8. 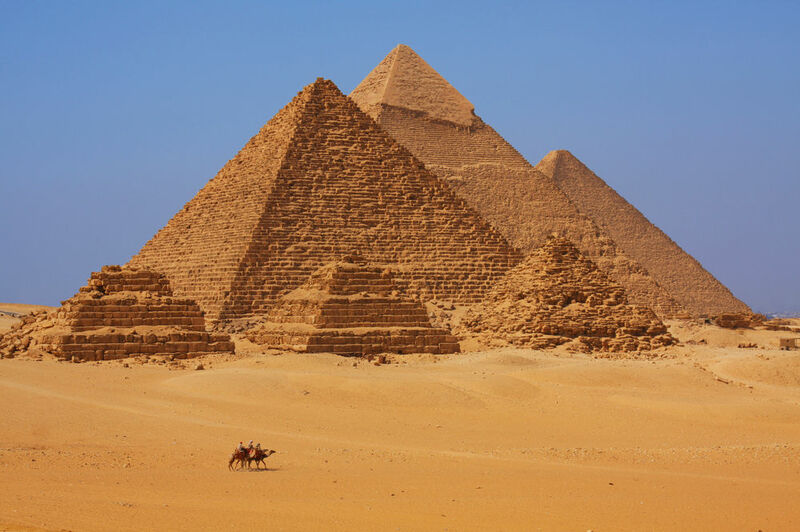 Egyptian Doctors Were Extremely Knowledgeable and Specialized. Ancient Egyptians had dentists, optometrists, cardiologists, proctologists, and any number of other specialists they could go to if they were ill.